Check out this Super Clean 2014 GMC Sierra 1500 SLT Crewcab 2wd pickup. This truck is equipped with a 5.3L V8 engine and gets 23mpg on the highway. 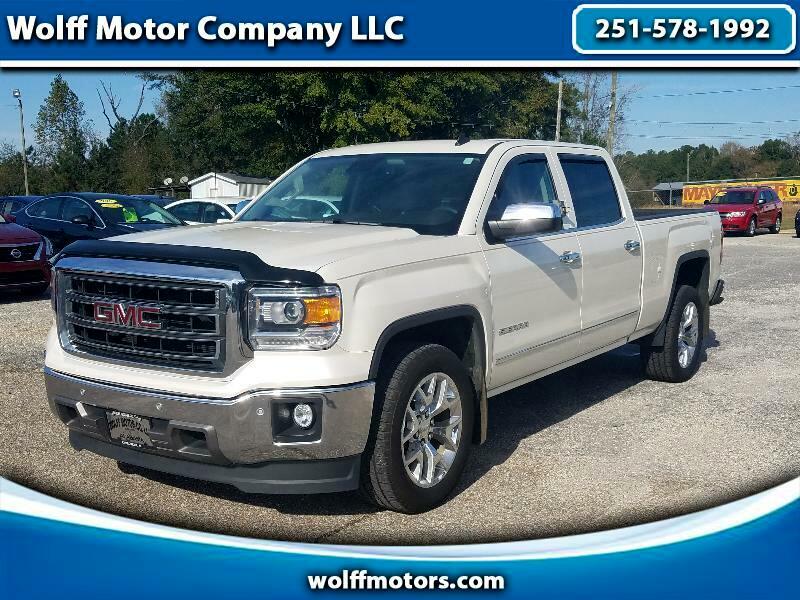 This truck features tan leather interior with heated and cooled front seats, center console, 8inch touchscreen display with backup camera, navigation and a sunroof. With a clean carfax, this truck has it all and is priced to sell quickly. Give one of our Sales Professionals a call Today at 251-578-1992.